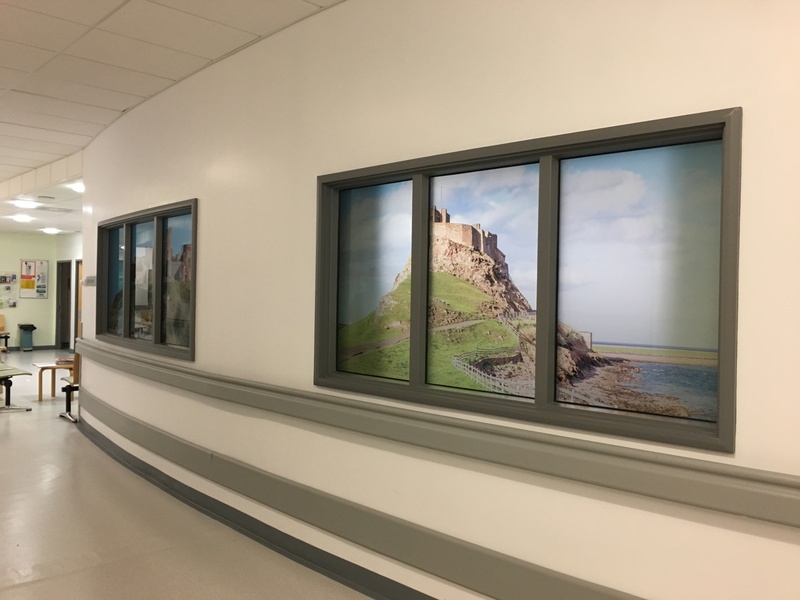 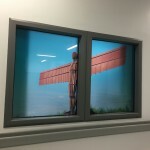 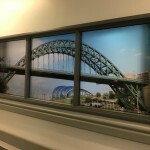 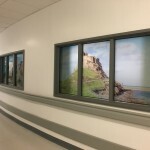 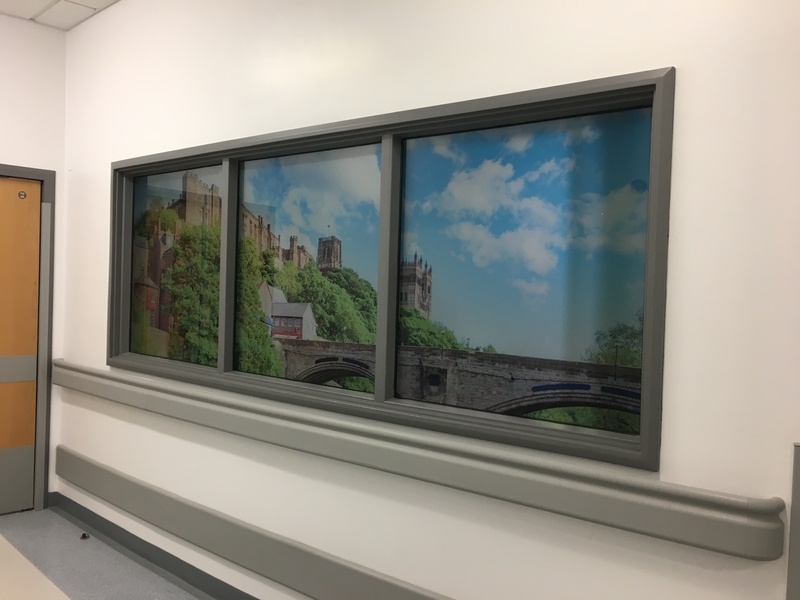 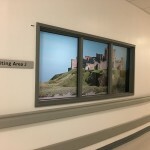 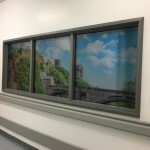 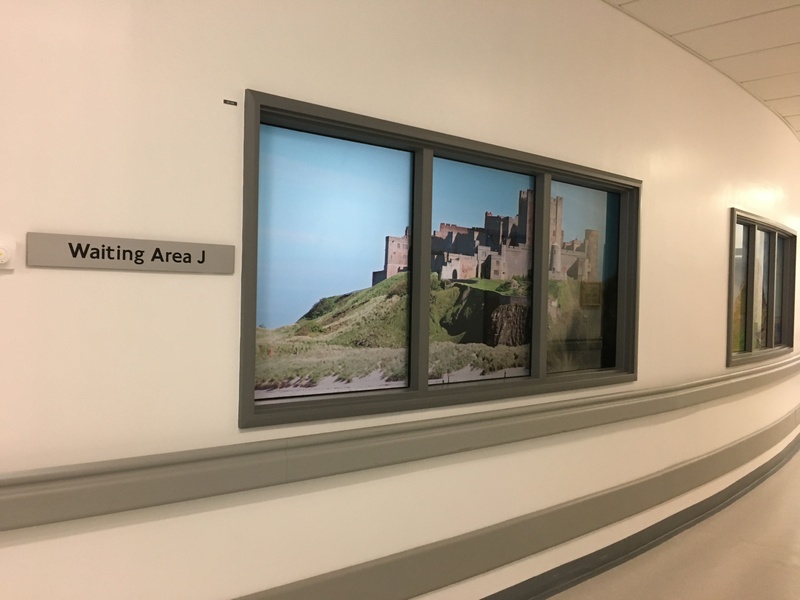 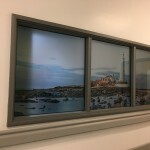 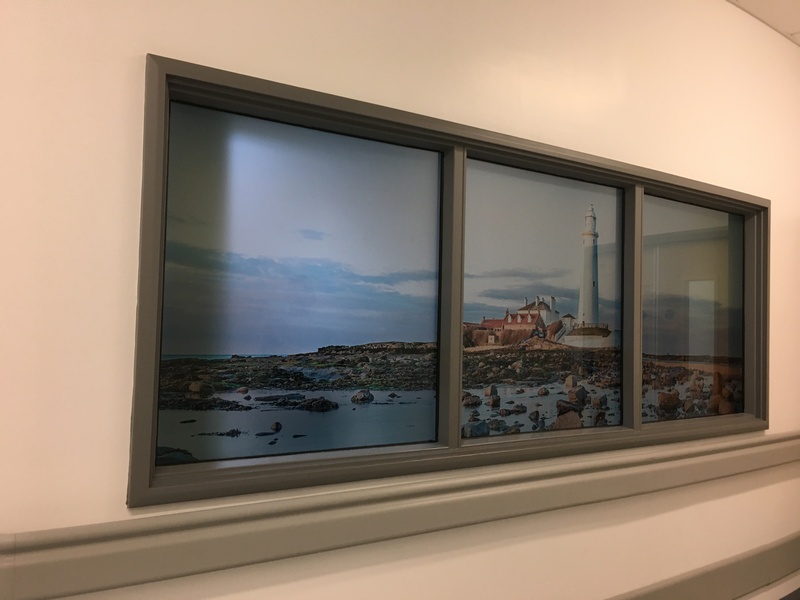 We were contacted by the Acting Radiotherapy Service Manager of the Northern Centre for Cancer Care in the Freeman Hospital in Newcastle Upon Tyne to install graphics of regional landmarks and privacy film to various rooms on the Radiotherapy ward. 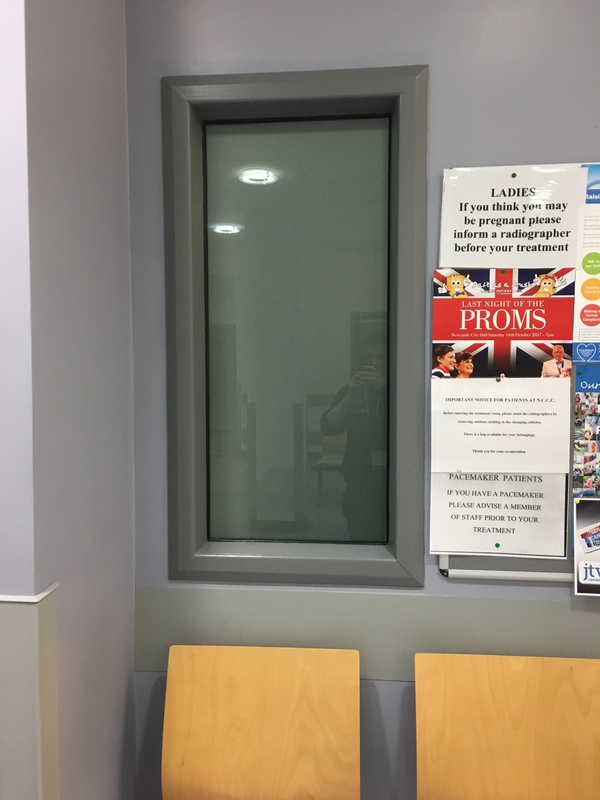 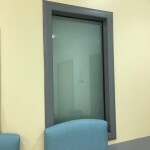 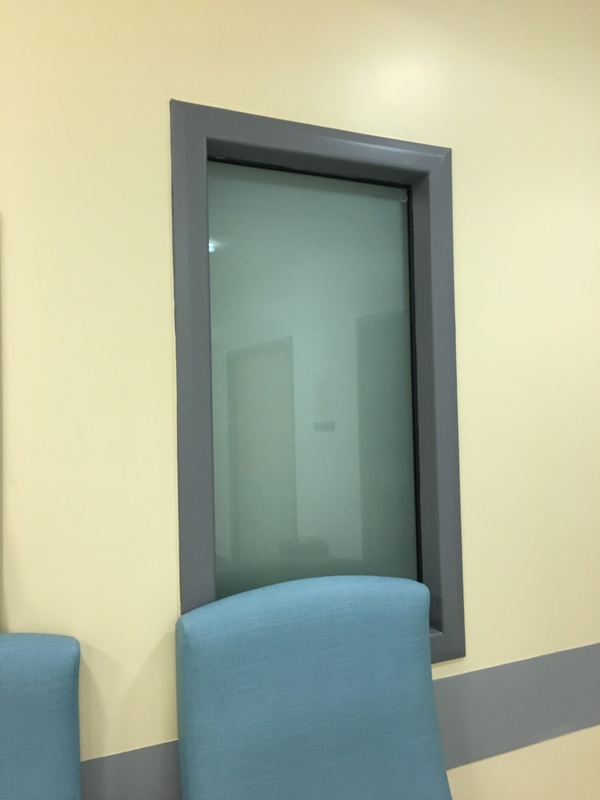 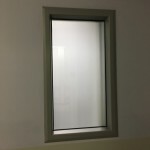 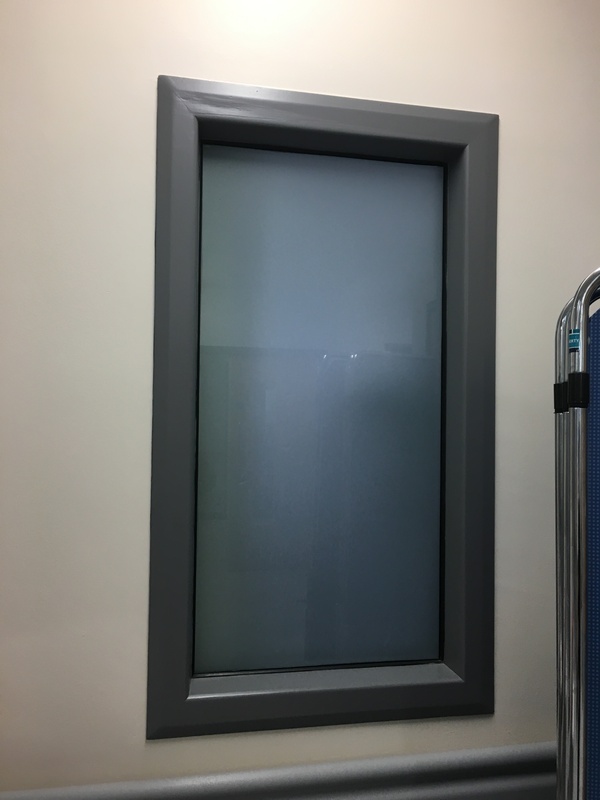 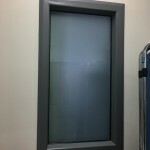 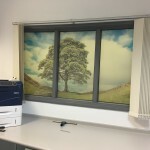 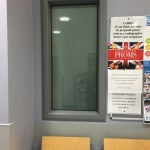 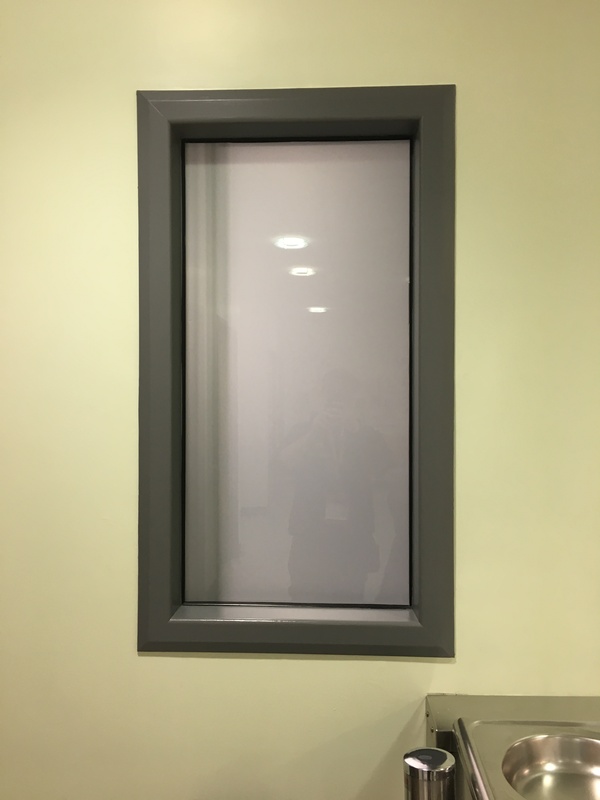 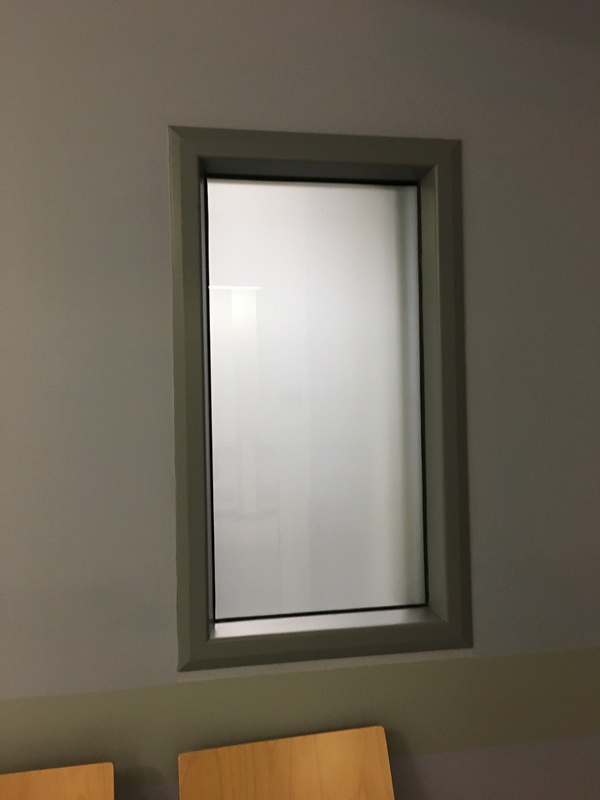 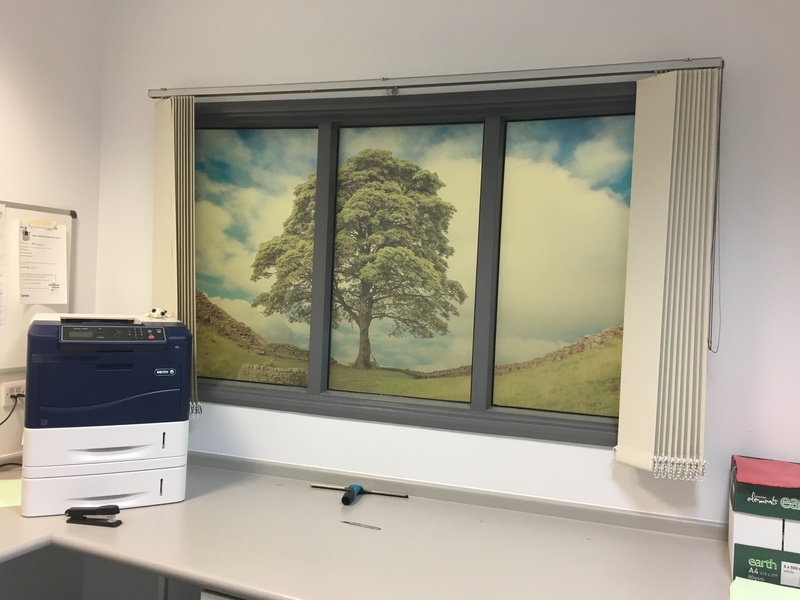 Tintfit suggested using White Frost Window Film as this film provides privacy by restricting vision both ways but still allows a good level of natural light to pass through. 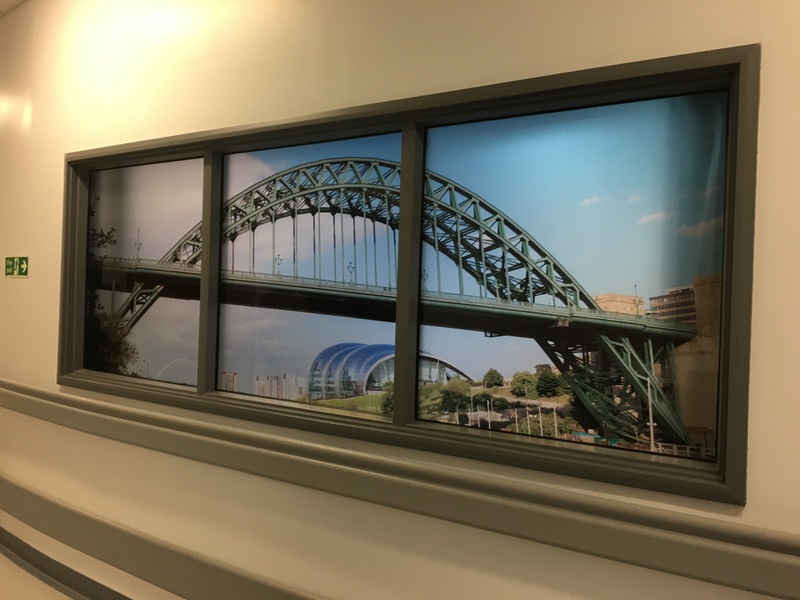 Tintfit also suggested using images of the Tyne Bridge, Durham Cathedral and the Angel of the North amongst other famous landmarks in the North East of England. 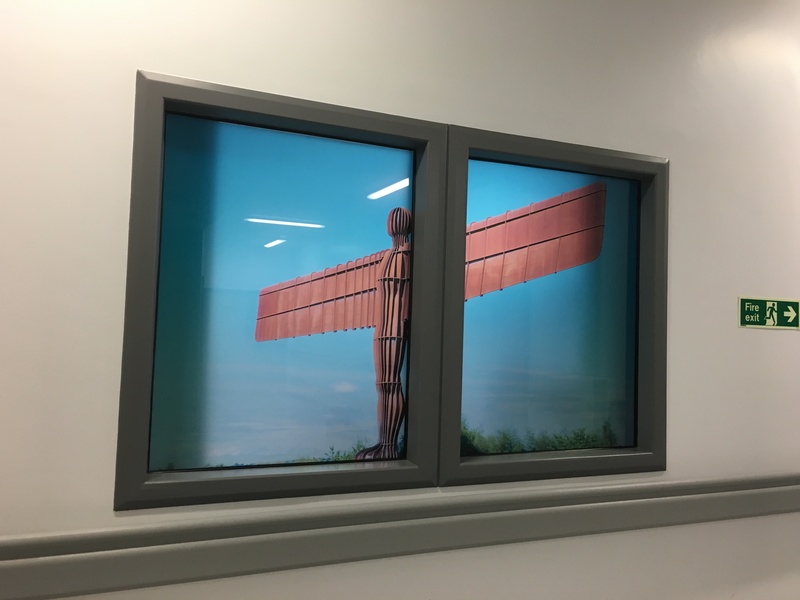 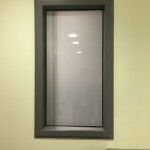 The client decided to go ahead with Tintfit’s recommendations and Tintfit installed the graphics and White Frost window film to 25 panes in 7 rooms measuring approximately 20 square metres.